Dawson City is an eclectic and vibrant northern community on the banks of the Yukon River. We boast a mixture of First Nations Heritage and Gold Rush History blended with an active Gold Mining and Tourism Industry as well as a thriving Arts scene. In brief, we’ve got everything you’re looking for in a northern town! Whether you have a one day, two day, or week long trip to Dawson planned. You are sure to have your days filled with exciting activities. From historical tours of our downtown core to adventure ridden escapes outside of town, this is where you’ll find out how to spend your time with us! We do events best, and we do them often. From artistic showcases, to good time parties, and everything in between. Dawson leads the way in the Yukon in putting on a good time. 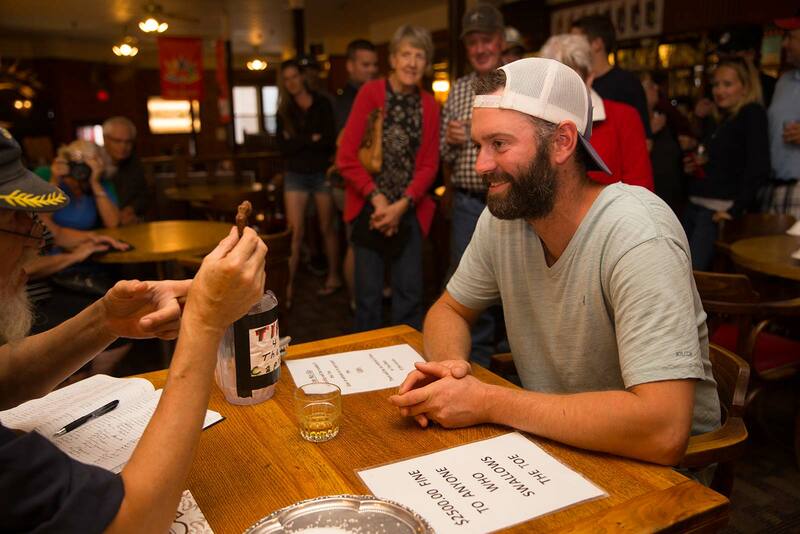 Find out why visiting Dawson is better when you take in one of our iconic events. Our small town is a great place to lay your head. From campgrounds, to boutique hotels, and even luxury rooms, we have a place for you. Come make yourself at home at one of our many excellent options. Dawson City is a hub for restaurants, bars and vendors. With a gammut of great options for grub, bars with more character than you can imagine and small shops that offer amazing local products, you’ll find more than you expected in our little town! 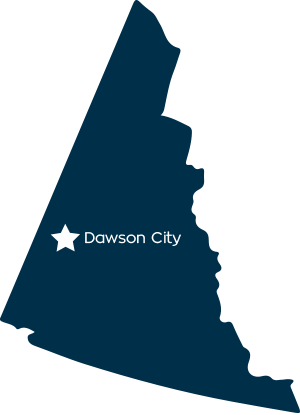 Find your way to Dawson City. We have great resources, like maps, itineraries and guidebooks to help you out. Get inspired and start your trip planning now!